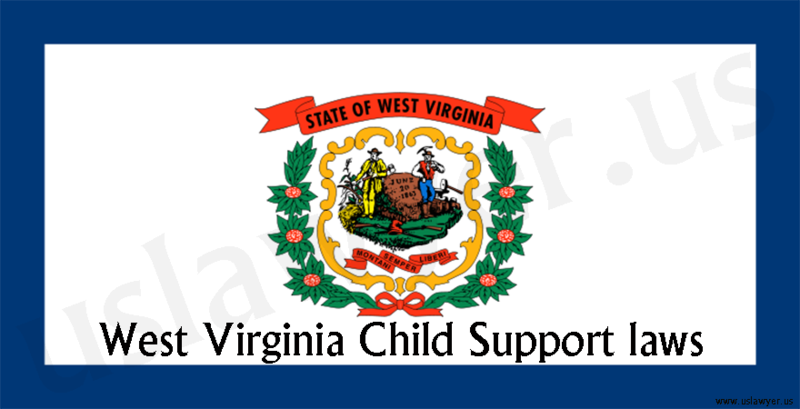 West Virginia Child Support laws adopt the income shares model on adjusted gross income to calculate the child support amount. 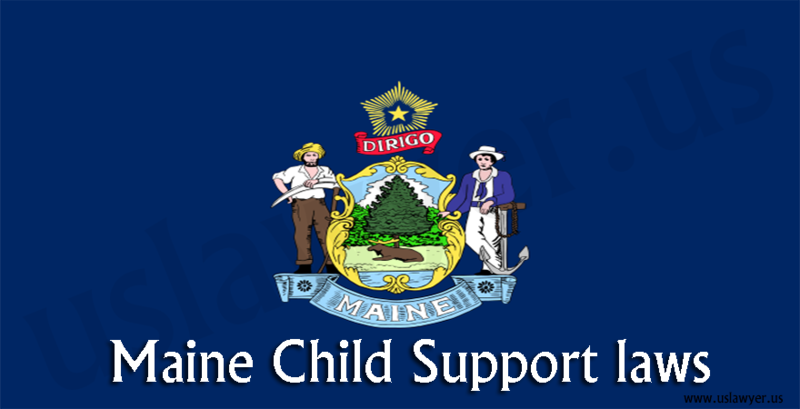 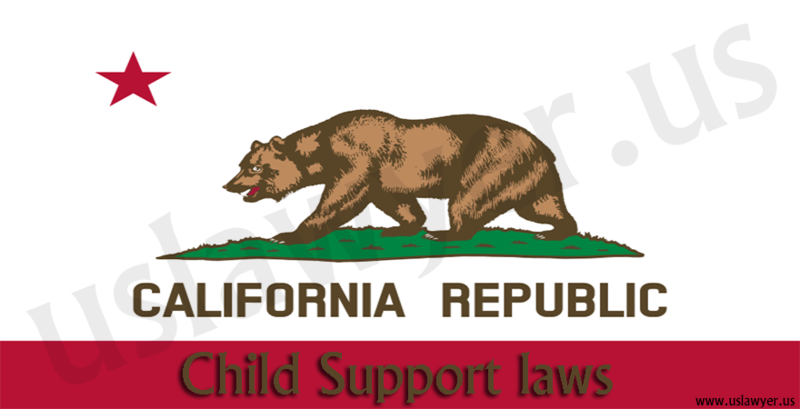 The parents of a child, even if unmarried are required to provide child support until the child turns eighteen or until a later stage in the case of mentally or physically disabled child. 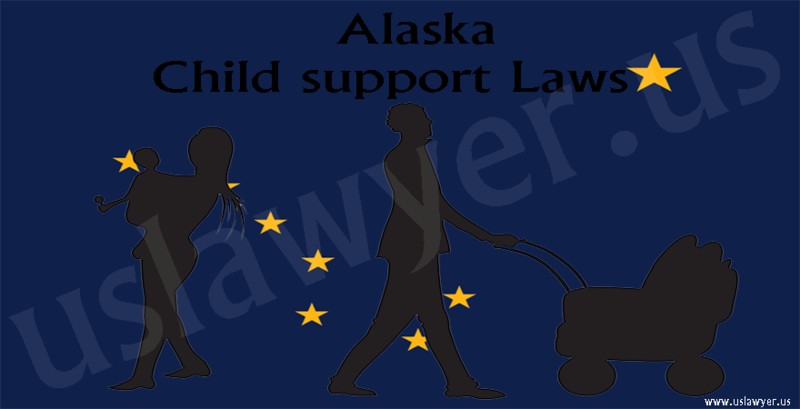 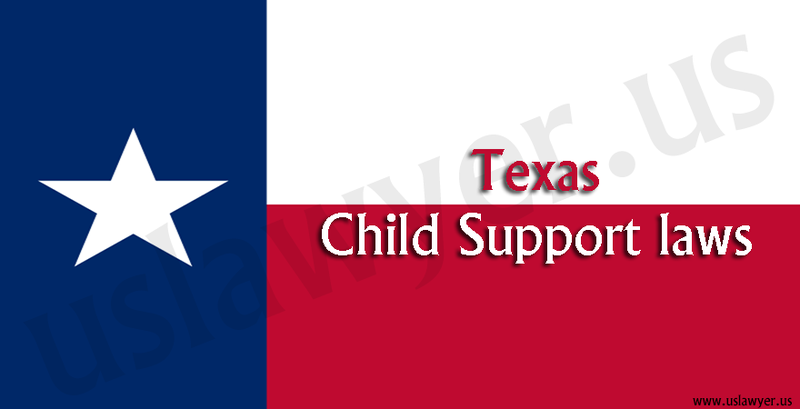 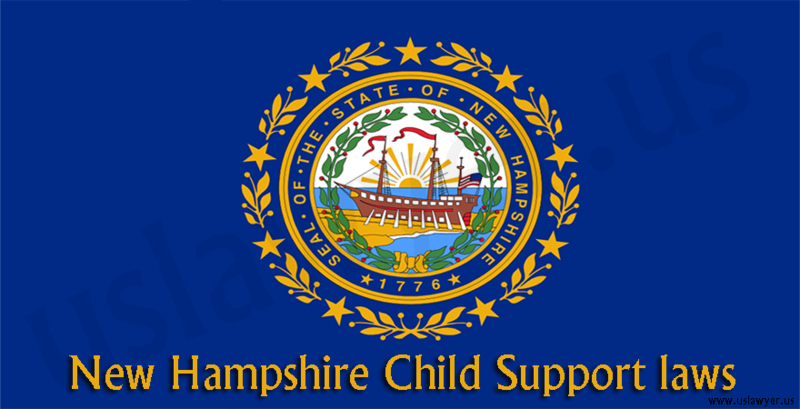 The non-custodial parent will provide payments to the custodial parent, which is assumed to be directly spent on the child. 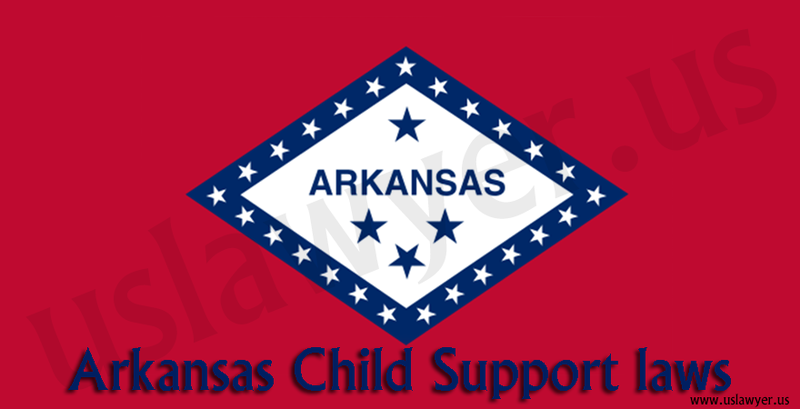 The support amount will increase or decrease based on the number of children, financial strength of the parents and financial sources of the child. 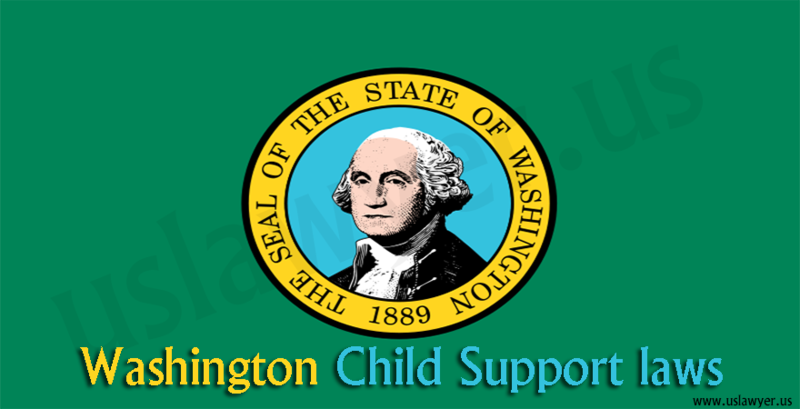 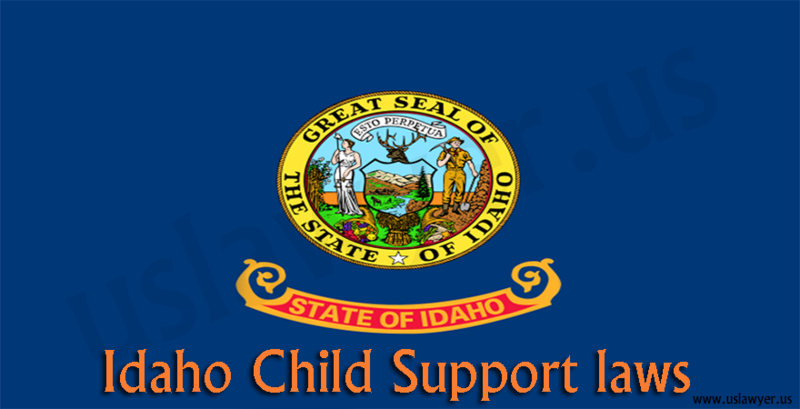 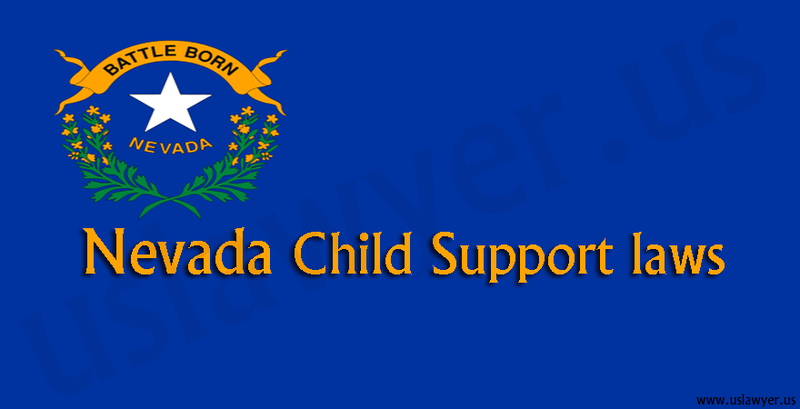 The Idaho child support guidelines consider the gross income of the parents in order to determine the child support amount.